I have spent 20 years in this amazing world of travel! I have seen travel enhance and change lives. Wedding/honeymoons, family vacations, bucket list vacation, friend get a ways, graduation celebrations! 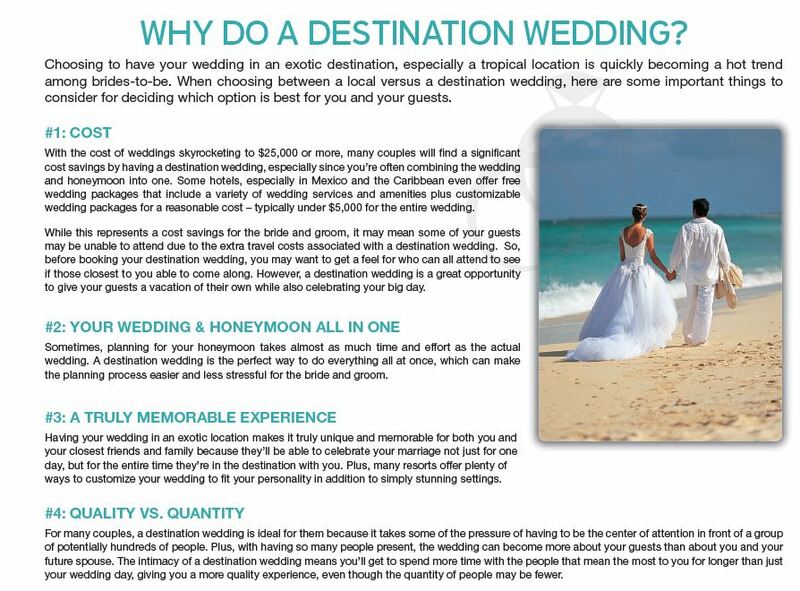 I have had the privilege to guide couples towards their vision of their Destination Wedding, honeymoon or anniversary. I have walked with grandparents as they plan the perfect vacation for their children/grandchildren. I have helped people check things off of "their list".